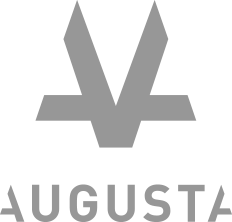 At Augusta, we assume the risk of funding a case and provide the funding you need to resolve your dispute. Funding is non-recourse which means if the claim is not successful you will not repay the loan. We are also able to provide early-stage funding and our high success rates allows us to offer market leading rates. Qualifying for funding is no different than applying for any other loan. Simply get in touch and we will provide a term sheet for the funding. Once the terms are agreed, we complete the funding application with your law firm and on approval we will advance the funds. The purpose of litigation funding is to enable access to justice and protect you against loss. For example, you could: Pay legal fees of £150,000$150,000$150,000$150,000 to try and recover £1,000,000$1,000,000$1,000,000$1,000,000 of damages. If you lose, you have spent £150,000$150,000$150,000$150,000 plus you may have to pay the other side’s costs of, say, £100,000$100,000$100,000$100,000. Your potential loss is £250,000$250,000$250,000$250,000. We fund commercial claims which are seeking a monetary outcome or an easily-liquidated asset (such as shares or real property) from a defendant who has the ability to pay. The case must be ‘economically viable’ for funding. This means that it must have a minimum 1:5 costs to award ratio. In other words, the total budget to run the case must be no more than 1/5 of the claim value. This is to ensure that the claimant will receive a worthwhile sum from the damages after Augusta’s reimbursement and success fee are paid. In most instances the value of the claim will need to be £200,000 or more for Augusta’s involvement to be economic for the client. For a claim to be economic, there must also be a 1:4 ratio of costs to damages, meaning the full budget to run the claim to a fully-contested trial should not be more than ¼ of the total claim value. Augusta will designate a lawyer from our Monitoring Team to keep in touch with the legal team and monitor the investment. 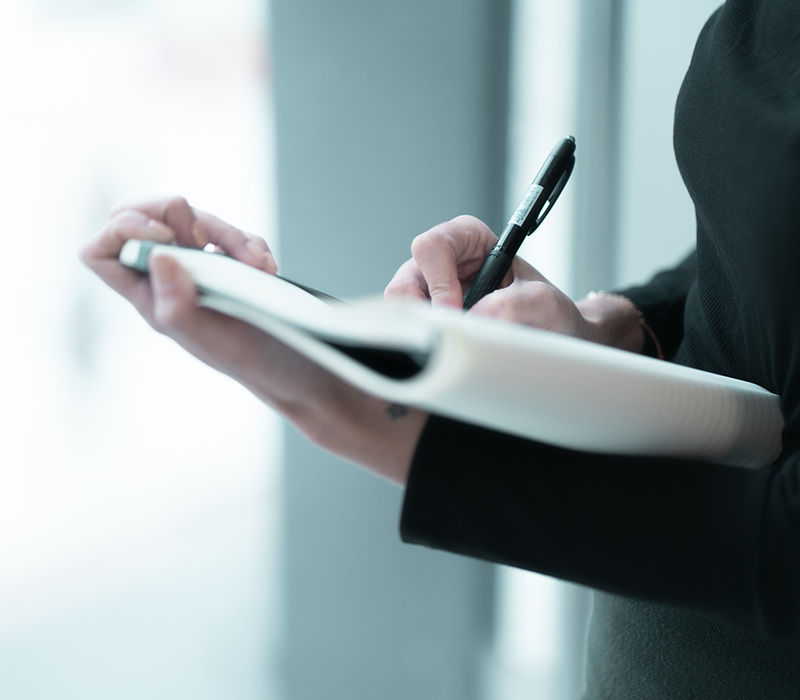 Experienced litigation solicitors, they can also be a valuable resource for the client and legal team during the course of the dispute. The legal team will be asked to complete a brief, monthly online questionnaire, provide Augusta with copies of the key correspondence and documents, and keep us updated on the progress of the claim. We’ll also require copies of all the invoices so we can track the budget. Augusta does not have control over the case and Augusta does not have the right to make the claimant accept or decline a settlement offer. The claimant will retain ultimate control of their dispute. Augusta will require claimants to act reasonably in considering whether to reject or accept offers. As such, we do require the claimant to take advice from their solicitors and/or a barrister on whether a settlement is reasonable. In addition to this, where the claimant has ATE insurance in place, the insurer will need to give their approval before an offer is rejected, or where a settlement would result in a shortfall of the premium due. Our innovative funding solutions make the pursuit of justice possible for you. Get in touch to find out more.